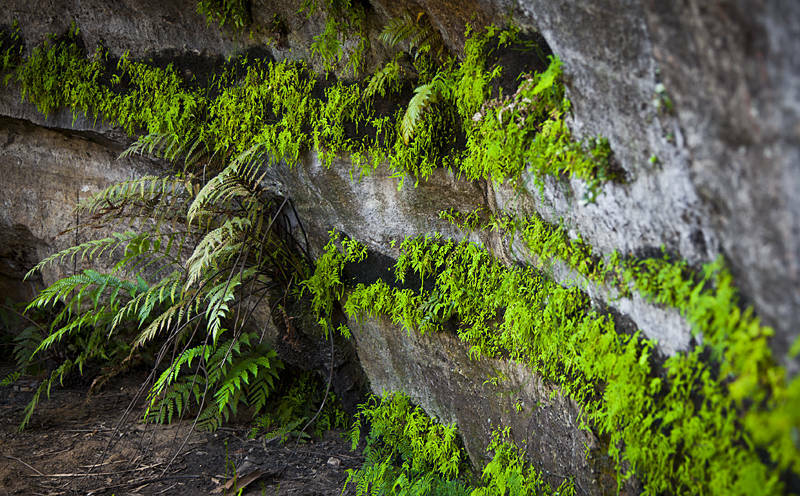 These remarkable plants somehow hold on to these sheer cliffs in the Blue Mountains, Australia. The weather here over summer has been great. The altitude cancels out the worst of the heat and you are left with sunny days and the occasional thunderstorm to spice things up. The last 7 weeks have been both relaxing and productive. Along with Stock Photography submissions I have done some well-needed maintenance on my van and laptop. I am in the final stages of packing before hitting the road again. From here I will drive to the coast at Jervis Bay in New South Wales. Said to have the worlds whitest sand beach.